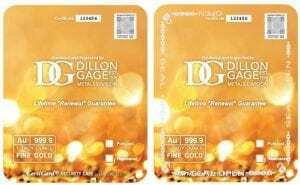 This new highly-portable store of wealth, bullion you can wear was created by international precious metals leader, Dillon Gage. 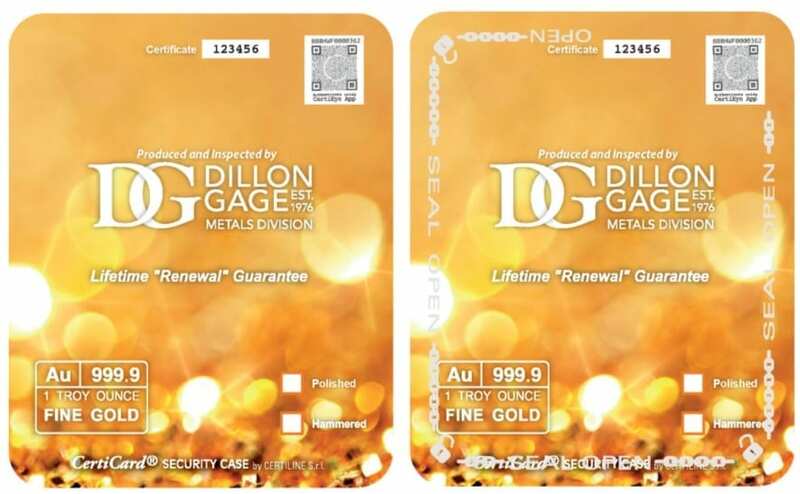 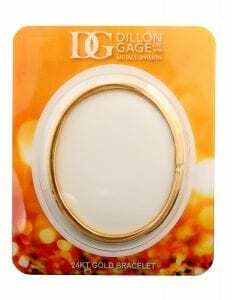 This 24kt “wearable bullion” comes with a lifetime “renewal” guarantee which means that for the life of the product Dillon Gage will reshape and refinish the product to restore its original beauty and style. To order, click here to visit FizTrade.com.